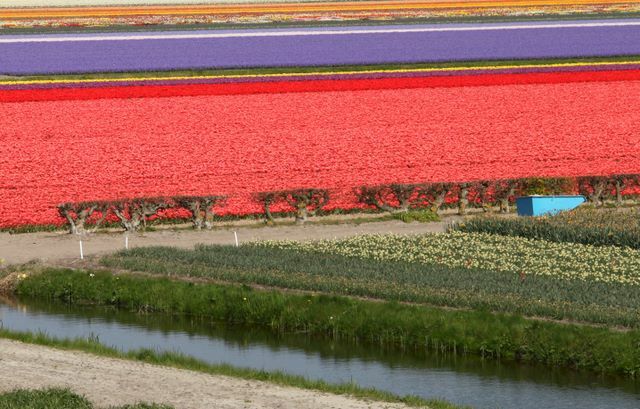 A spring trip to Amsterdam and the Netherlands is not complete without a visit to the Dutch countryside to see the tulip fields in bloom. 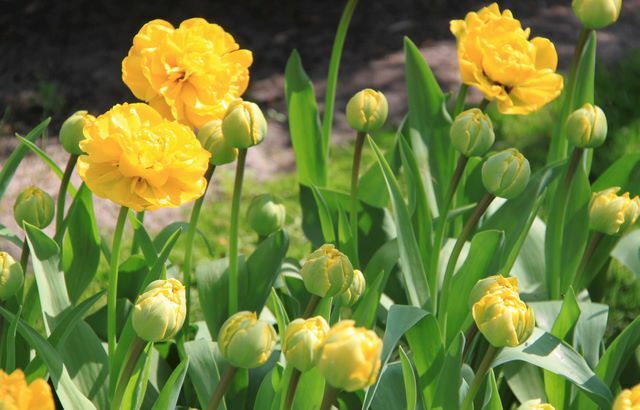 Touring Keukenhof Gardens, the worlds' largest tulip gardens, is a wonderful shore excursion, but we were amazed at the amazing cultivated gardens throughout the country. 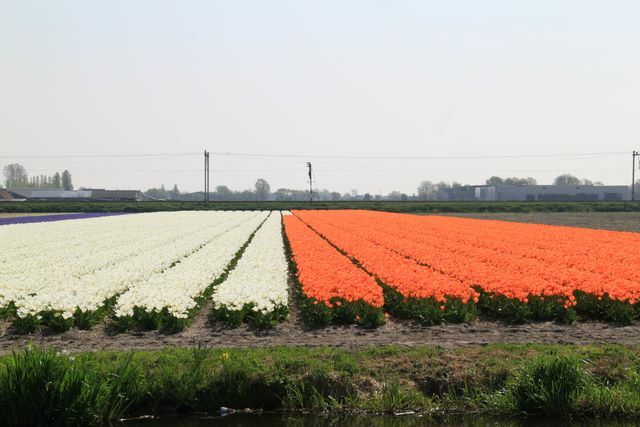 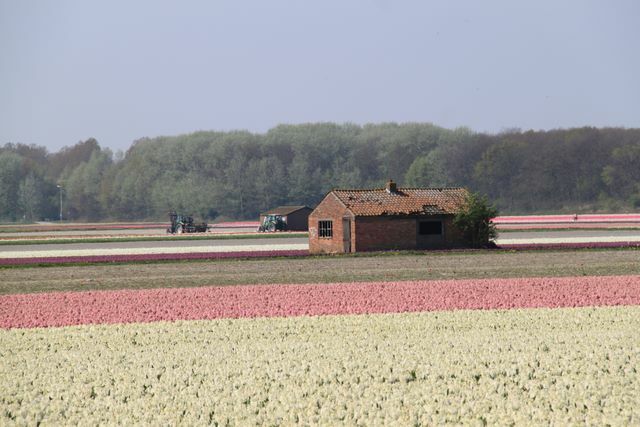 During a trip to the Netherlands in mid-April, we saw tulip fields in Noord Holland, Zuid Holland, and Friesland. 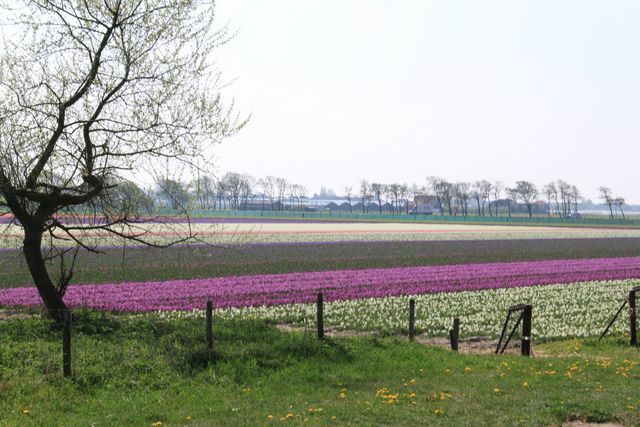 In addition, there were some beautiful tulip fields next to Keukenhof Gardens, near the large windmill.